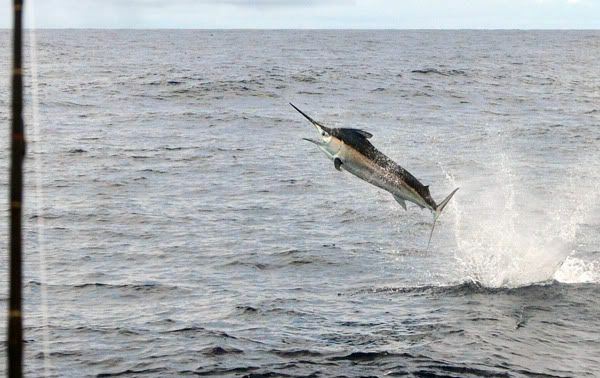 Craig Sutton and the Inside Sportfishing crew had one thing on their minds when they hit the water on August 11th: Marlin. This bad boy came tearing up the spread and hit the naked ballyhoo rig so hard it almost pulled the rod holder right off the boat. 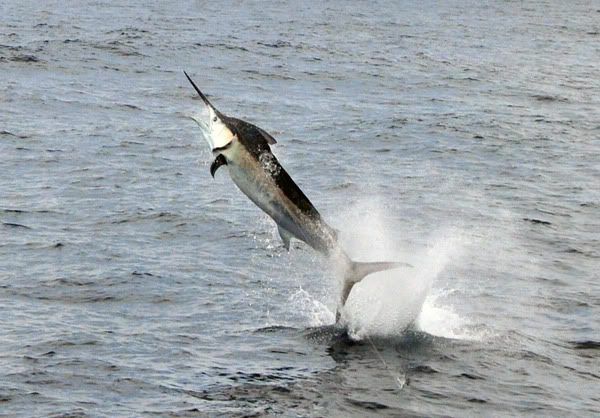 After an amazingly acrobatic 25 minute fight, the fish was finally in range to be billed. 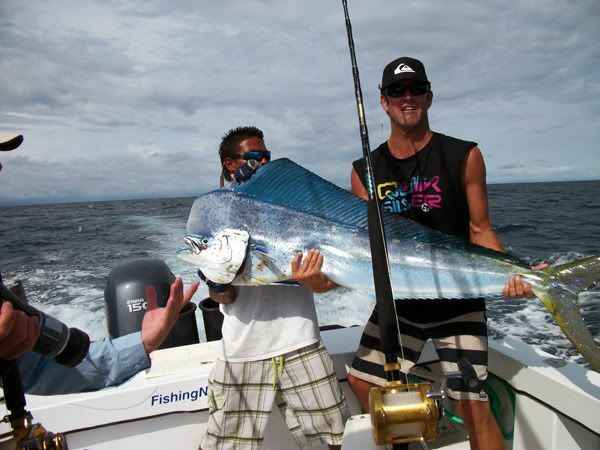 With the stress of the fight and the huge stature of the fish, we decided to release without removing it from the water. 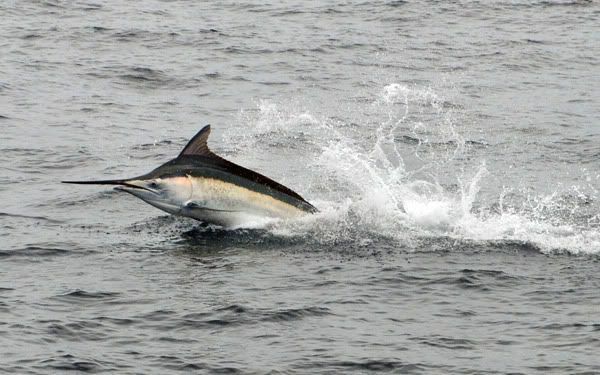 On the final day of filming, the crew got a Blue Marlin hooked up and tailwalking for the cameras, but this one got away. 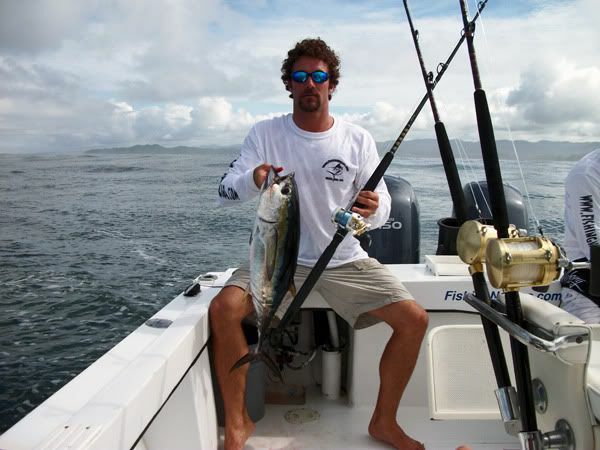 They retreated to the reefs and caught a whole boatload of Yellowfin Tunas and Dorados. 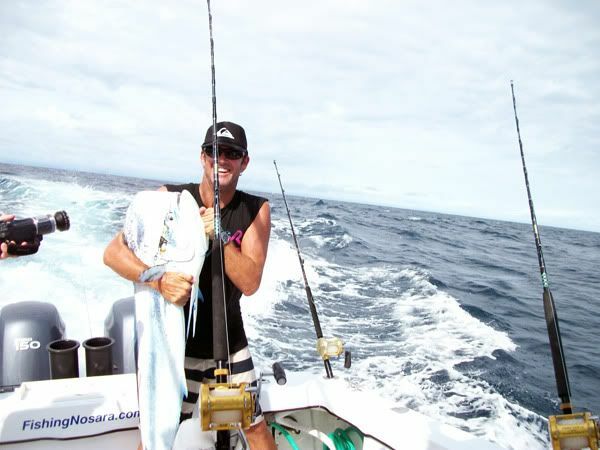 Look for episodes of Inside Sportfishing from Nosara in the near future. 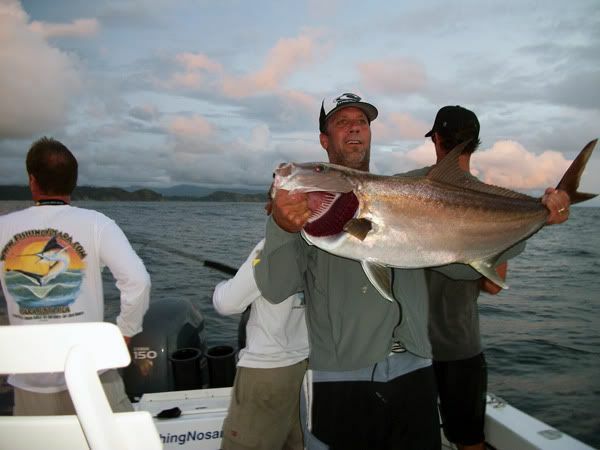 It was a blast to host these seasoned world travelers and treat them to some world-class fishing and down-home fun!